Is Blockchain Right for You? The Million Dollar Question. 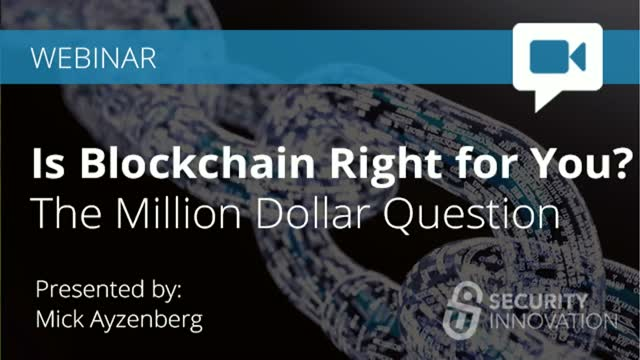 Title: Is Blockchain Right for You? The Million Dollar Question.